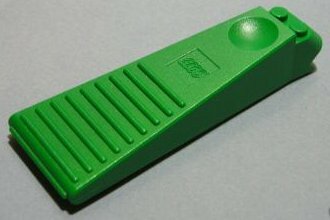 Angie got me another brick separator from the lego store so now I have two. Now I use two at a time to leverage apart two 1x2 plates. That's just about the only way to get that apart. Rock!